How Do You End Your Radio Show? 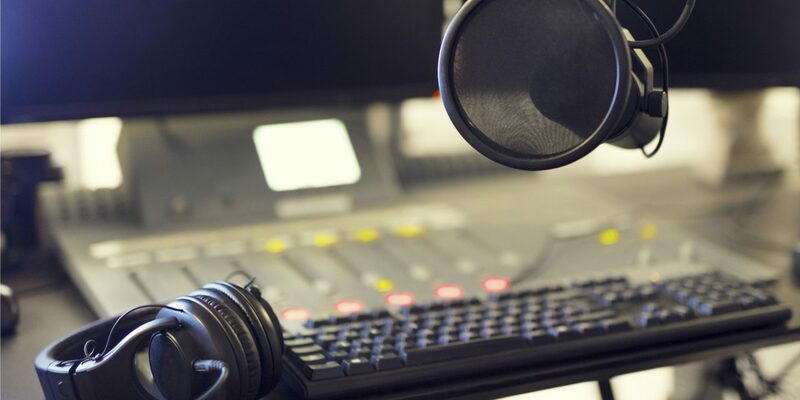 Endings are just as important as beginnings – and this applies to radio shows! How you end it should sound just as good as how you start. This is an excellent chance to say thank you to your listeners, say goodbye, and let them know you hope they enjoyed your show. A good, well-made radio jingle can easily do the trick! We are experts in creating all kinds of radio jingles and we’ve made thousands that are perfect for saying thank you and ending your show. 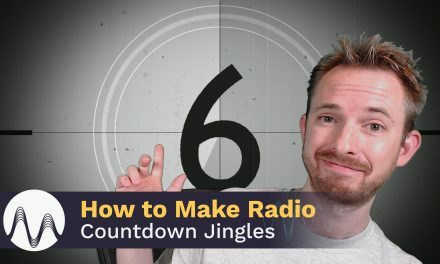 Where To Get Radio Jingles To End Your Show? If these don’t cut it for you anymore, our custom radio jingles might just be what you’re looking for! We can create a special one for you – with your own script and choice of voice talent, music, and effects. Learn more about it here – http://musicradiocreative.com/radio.